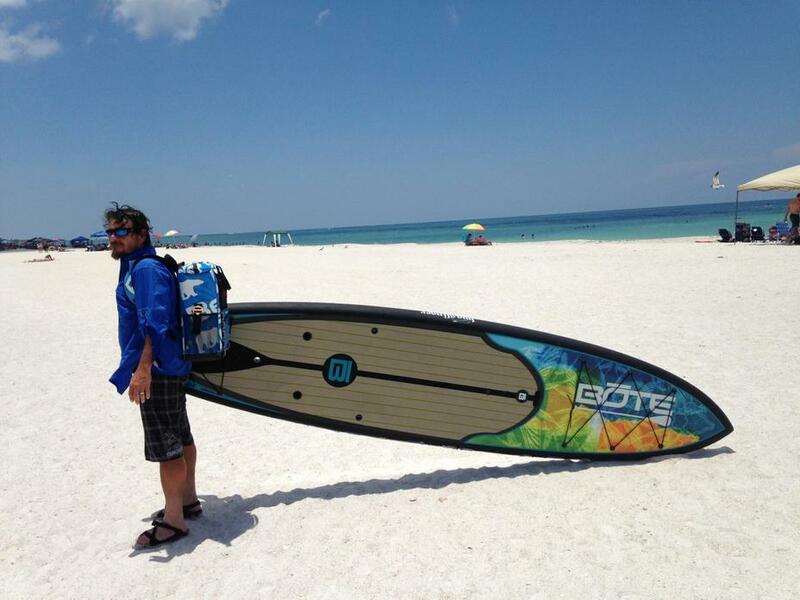 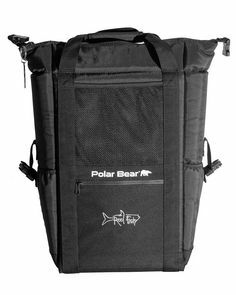 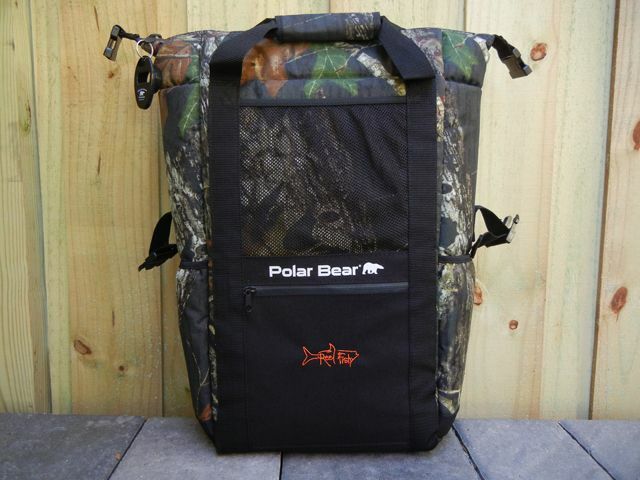 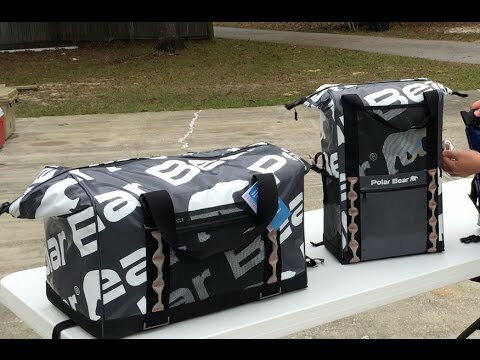 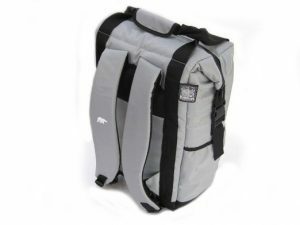 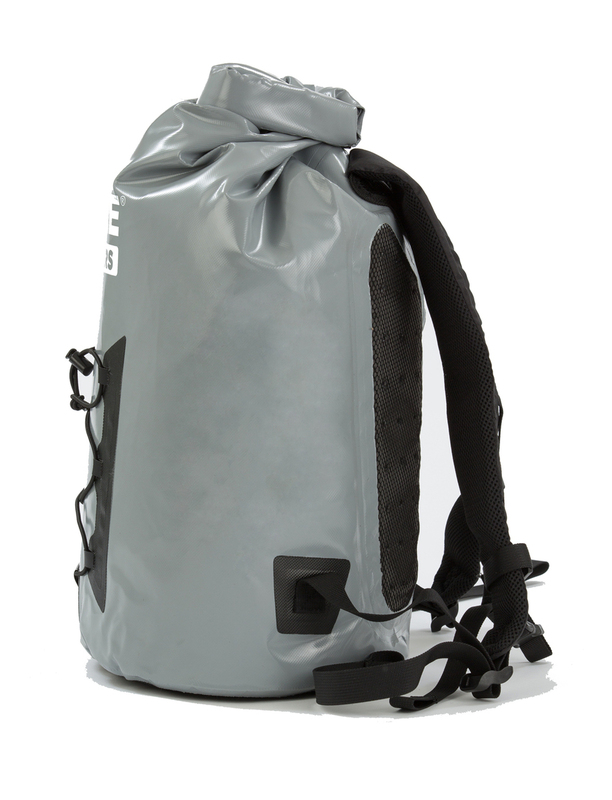 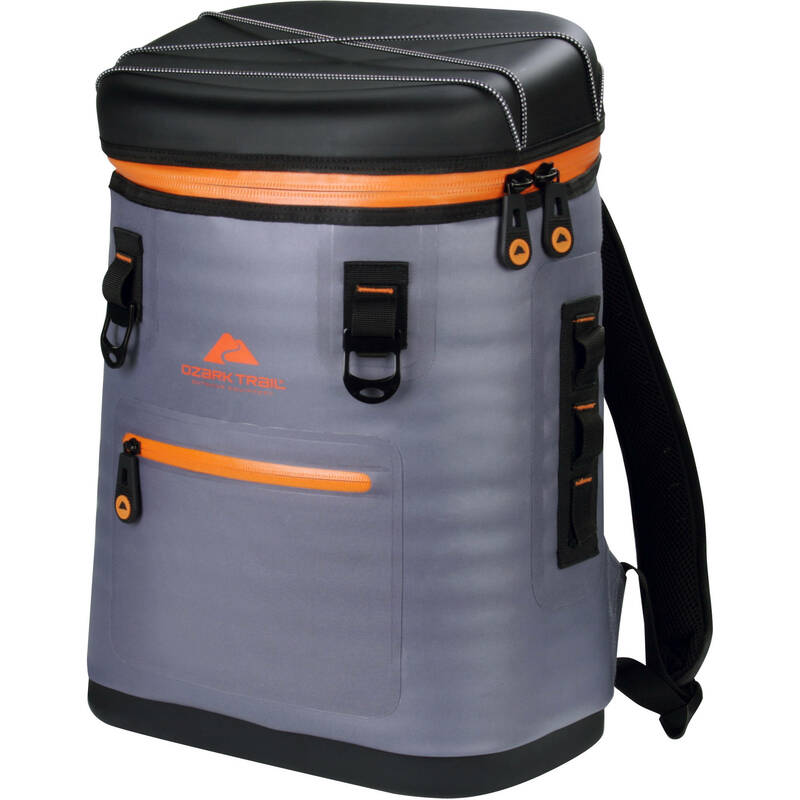 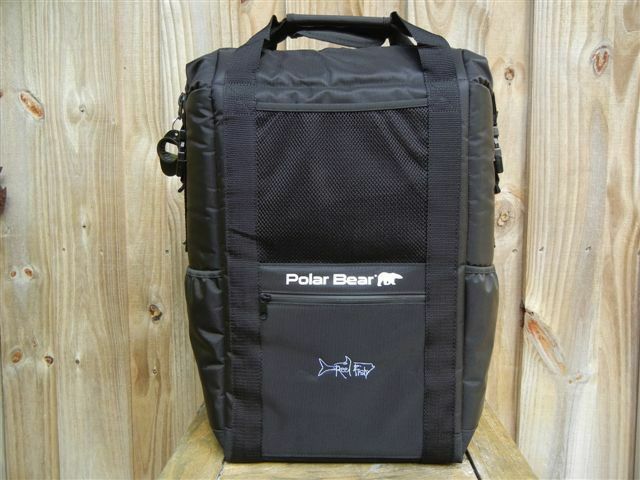 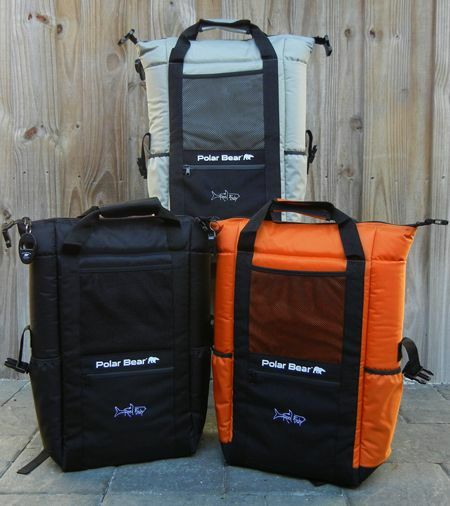 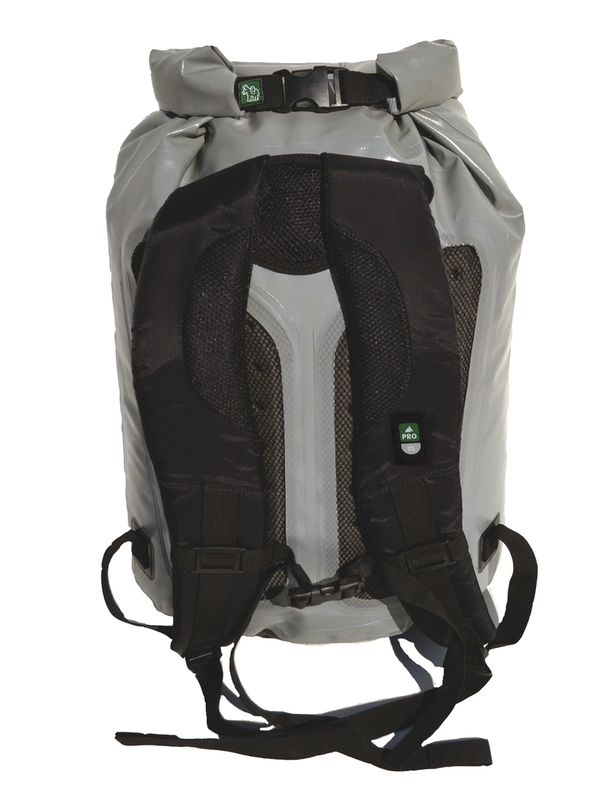 The backpack is completely waterproof and the cooler itself is removable. 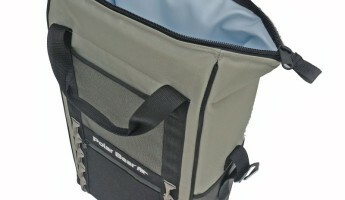 Within the cooler it’ll hold 18 of your normal-sized 12oz cans. 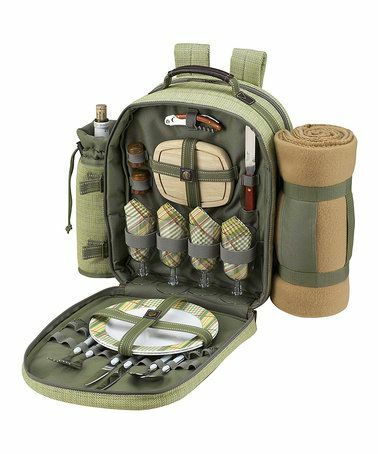 Loving this Olive Tweed Four-Person Picnic Backpack Cooler & Blanket on #zulily! 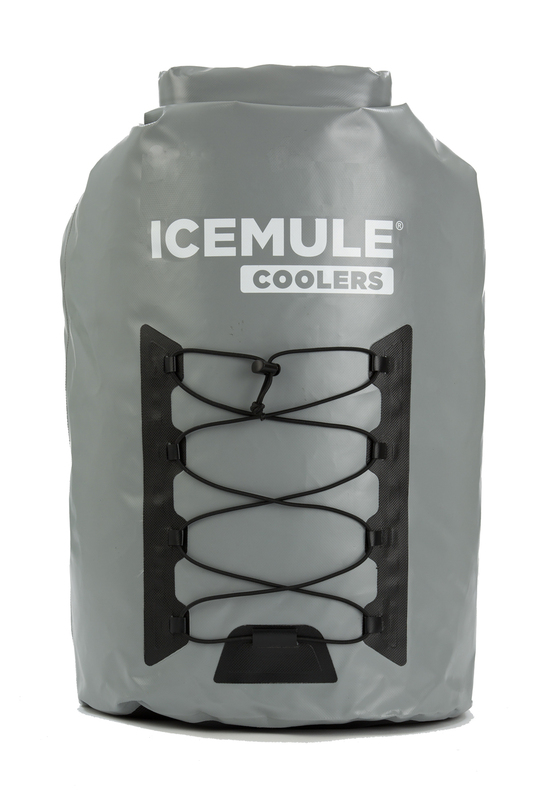 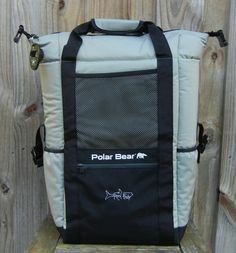 Thanks to the two-way valve that doubles as a draining tool, you can fill the backpack with ice and use it as a portable water-cooler!